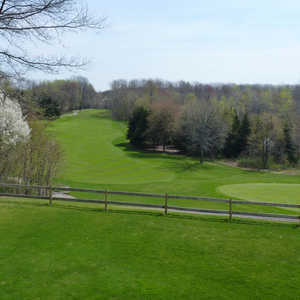 Thoroughbred Golf Club is the centerpiece of the Double JJ Resort in Rothbury. It consistently ranks as one of West Michigan's top courses. 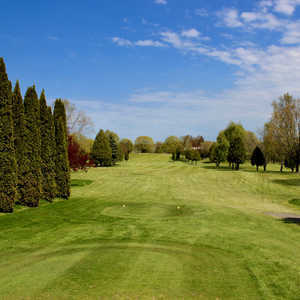 The course is as beautiful as it is challenging with a landscape of lush rolling hills blanketed with mature trees. Golfers should be prepared for a variety of elevation changes and tricky uneven lies.